Comment: 16 inch with addition to each side of driveway and walkway from front of house to back patio. Comment: I am looking to acid stain approximately 1,100sq ft of my basement floor. Freehold Concrete Contractors are rated 4.75 out of 5 based on 1,988 reviews of 69 pros. 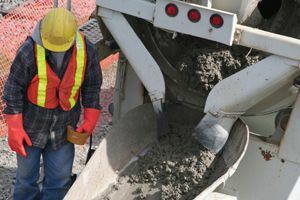 Not Looking for Concrete Contractors in Freehold, NJ?